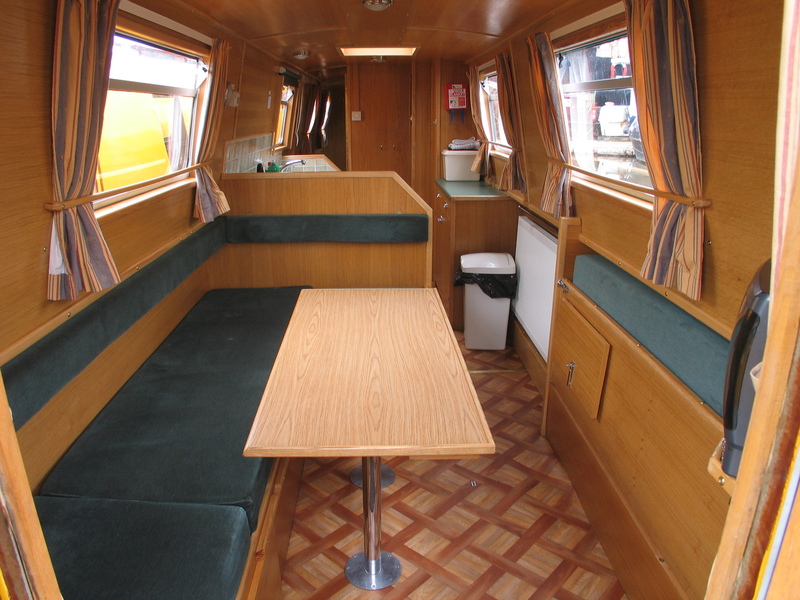 Design : The Viking Derwent Class is a 60ft long, 6 berth cruiser stern narrowboat. 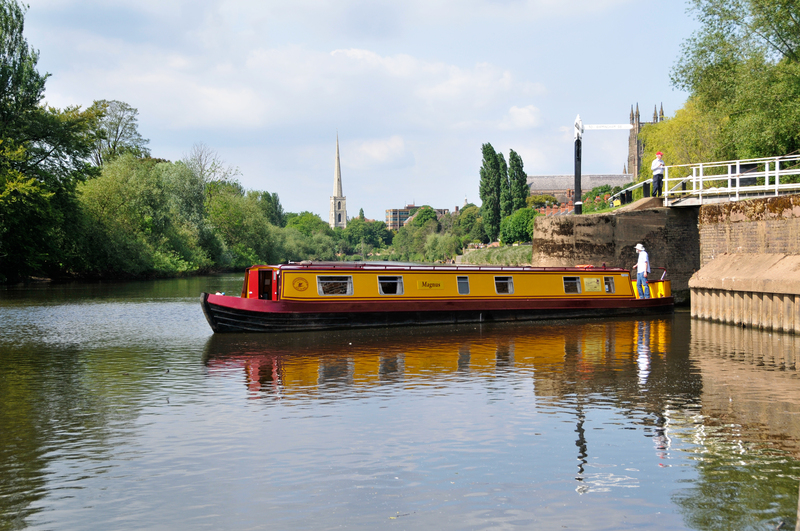 It has a quiet water-cooled diesel engine with simple to use controls. 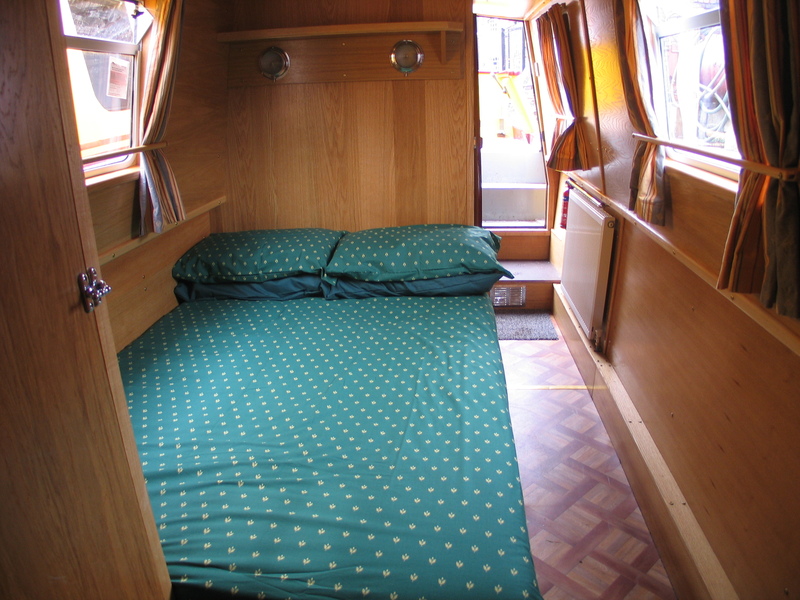 Berths : As this is a 6 berth boat, there is a choice of a double berth or two singles in both the rear and centre cabins. 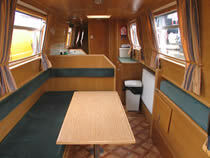 An optional dinette/double or two single berths is available in the saloon. 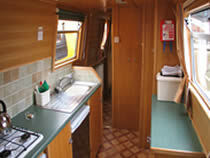 Bathroom : The bathroom comes complete with a shower, wash hand basin and flush toilet. 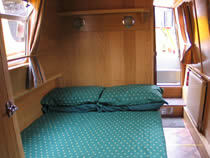 There is also a separate compartment with another flush toilet and hand basin. A 240v shaver socket is also available. Electric : 12v mobile phone charging point (please remember to bring your own car charging lead). 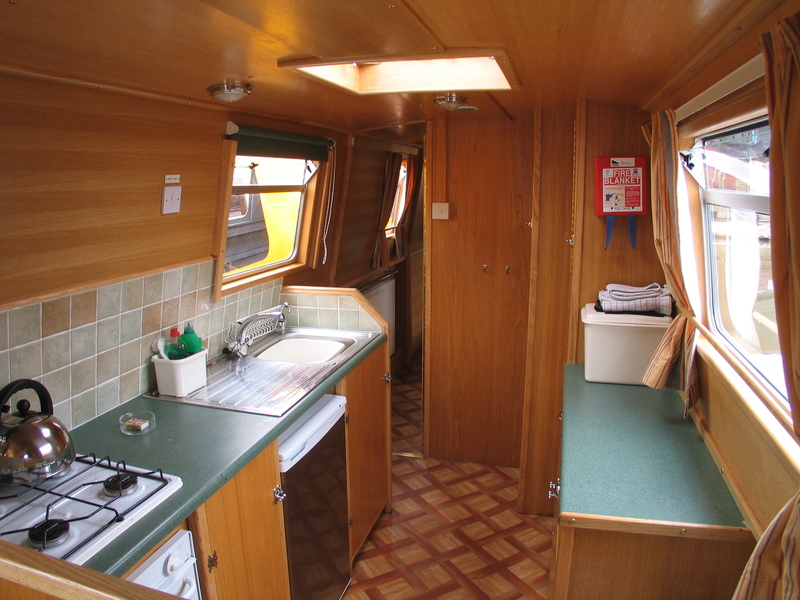 The 1.6kw inverter supplies 240v electricity to certain appliances and to a socket on the boat. Please note: if you decide to use any of your own electrical appliances, you do so at your own risk.